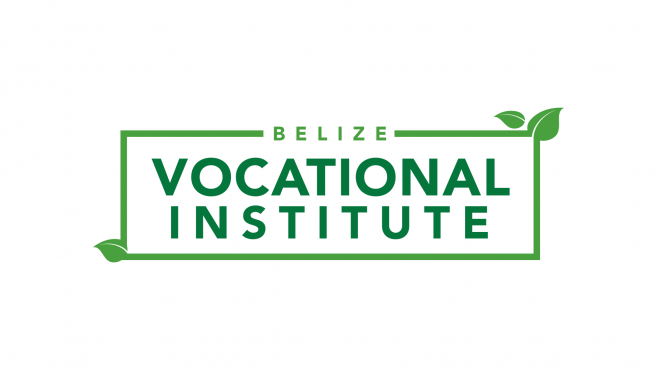 Belize Vocational Institute (BVS) is aiming to introduce an eight-week Hospitality Pilot Program to provide training, certification, and materials to ten participants who want to work in the hospitality industry. The organization will provide vocational training to less-fortunate and under-privileged participants within the 16-24 year age range, which includes a classroom curriculum and on-site job training internships. The BVI is an organization was founded this year by the Mooers Family Foundation, and a team of local and international hospitality professionals. The purpose of BVI is to provide adequate employee training and opportunities to at-risk and financially-burdened Belizeans who may not have the monetary or moral support to pursue a professional career. BVI board member Joe Chung further explained the program. “BVI is a non-profit organization that has the intention to provide vocational training to individuals that do not have the means or finances to attend high school. We were informed by the principal of San Pedro High School (SPHS) that to date, 16 students have dropped out this year. While BVI is not a project or organization of Hope Haven (HH), the core members of the organization include many of the board members and volunteers of HH,” he said. “We wanted to provide a means for these less fortunate individuals (male or female) to continue their education by providing vocational training.” Chung encourages all island residents that don’t have the resources to continue their education through high school to apply, as this is a great opportunity for them to start a hospitality career in Belize. Belize Training and Employment Centre, a unit of BELTRAIDE, will be providing soft skills and customer service training for the first two weeks of the program. After that, instructor Rafael Torres from San Pedro Town will continue to provide training for the remaining weeks of the course. On-site job training contracts will also be considered and provided by various hotels, resorts, and restaurants of Ambergris Caye. Torres is excited to be a part of this program and believes that this will teach island youths to become productive citizens both in their households and community. “The Belize Vocation Institute, first-of-its-kind on our Isla Bonita, will be a big blessing to San Pedro Town because it will empower our local disadvantaged youth and young adults by training and mentoring them with basic hospitality trade skills. The program will make them productive contributors in their household, their community, and our fast-growing tourism industry here on Ambergris Caye,” said instructor Torres. Additionally, BVI plans to introduce additional vocational training courses shortly. “We have spoken to, and received commitments from several large resorts and restaurants in southern Ambergris Caye, where the pilot program is to be hosted. Our goal is to provide at least three or four vocational courses per year, and we are excited to utilize the experience from the hospitality course to help mold and shape future courses,” said Chung. The Hospitality Pilot Program is scheduled to commence on Monday, March 4th, and will be used to shape effective hospitality training courses in the future. For more information and inquiries, please check out Facebook @ Belize Vocational Institute.